Most men couldn't be without their trusty pair of men's trainers. 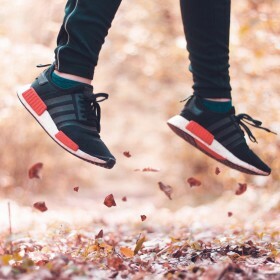 Finding the perfect trainers is where casual, style and comfort meet and whether you are up to date with the latest releases and trends or more of a casual trainers-wearer, we are willing to bet that you can always use a few more pairs. Style it with a pair of skinny jeans or formal trousers. Search in this category for some brand new pairs from a whole range of brands and shops.